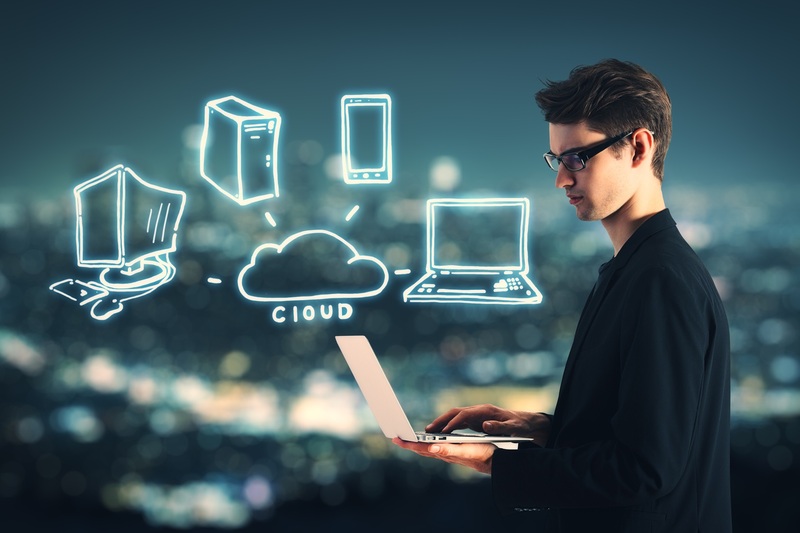 What is Enterprise Backup and Why Should You Care? Catastrophic events can happen anytime. And in these scenarios, fortune favors the prepared. Do you want your successful enterprise to come crashing down around you? 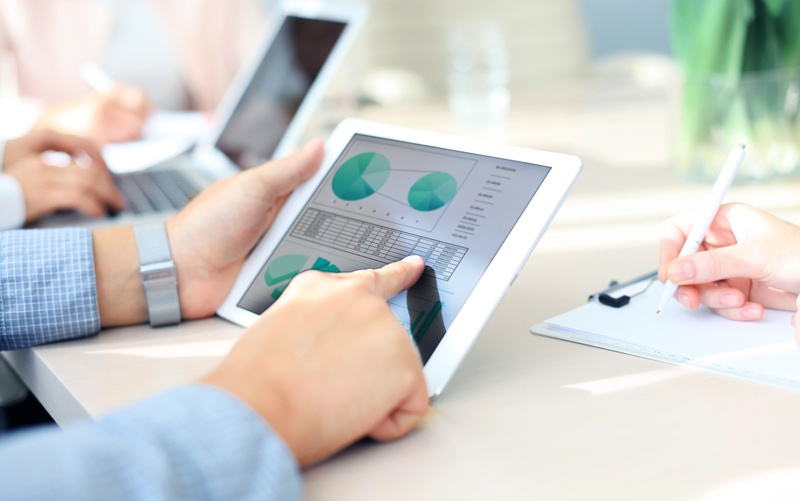 Cloud analytics can transform the value that IT provides the business. 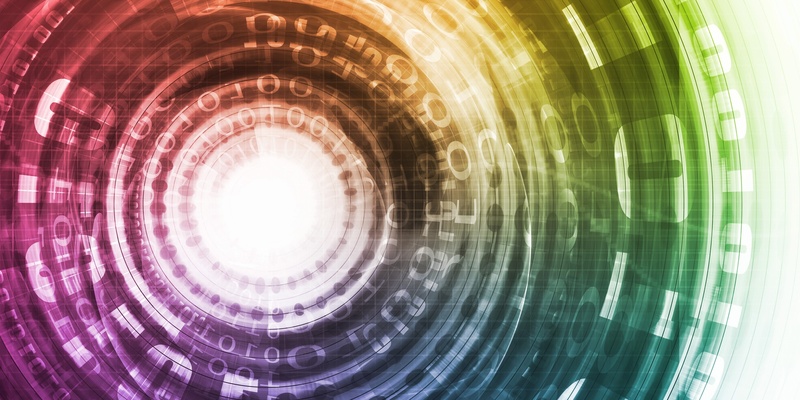 What Should You Do with Your Unstructured Data? Your unstructured data might seem like a mystery to you, but managing it has never been easier thanks to the cloud. Here's what you should do with your data. Backing up your information is essential, without backups your files can become inaccessible, corrupt for reasons beyond your control. 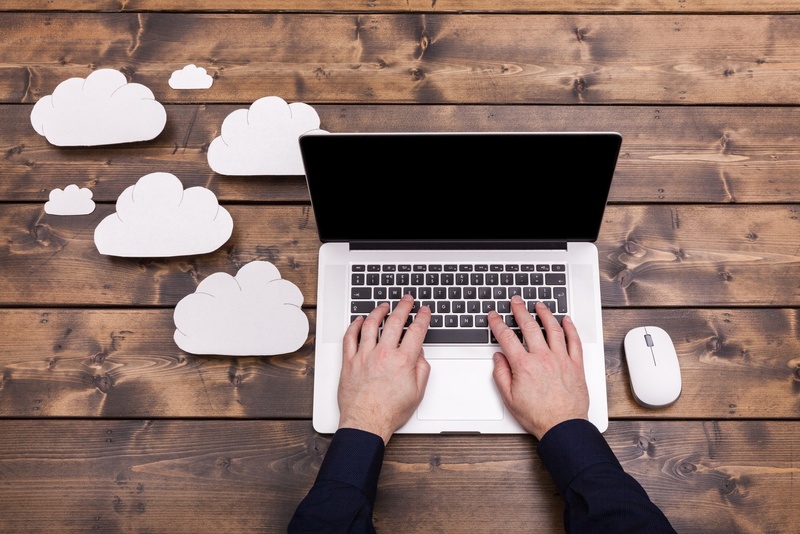 Is a Microsoft Azure Backup the Best Option for Your Business? 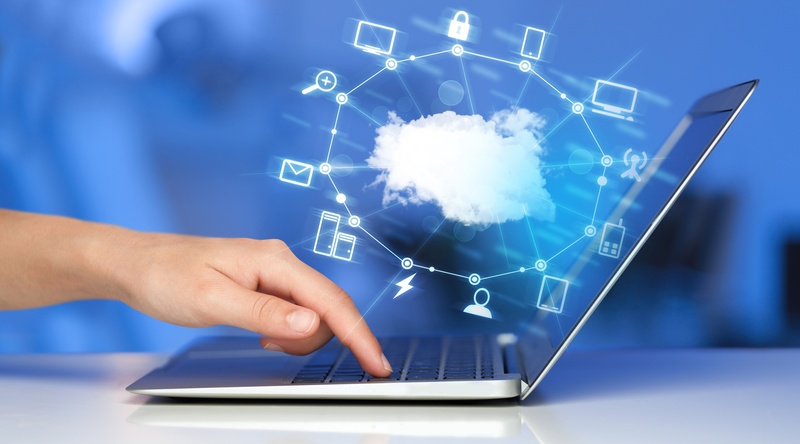 In order to stay on top of the latest technology, Microsoft introduced its Azure backup system. But is it right for you? Read on to learn all about the service. Switching from one file server to another can be tricky, but is imperative to the success of your business. 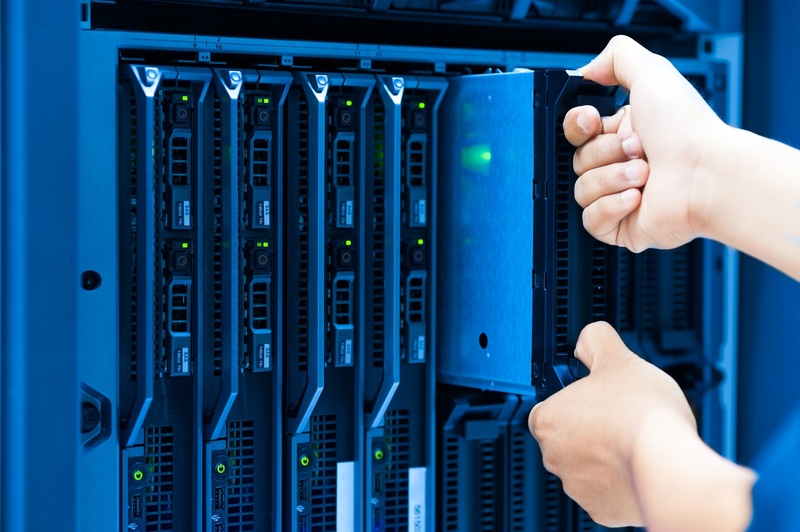 Here's our guide to efficient file server migration. 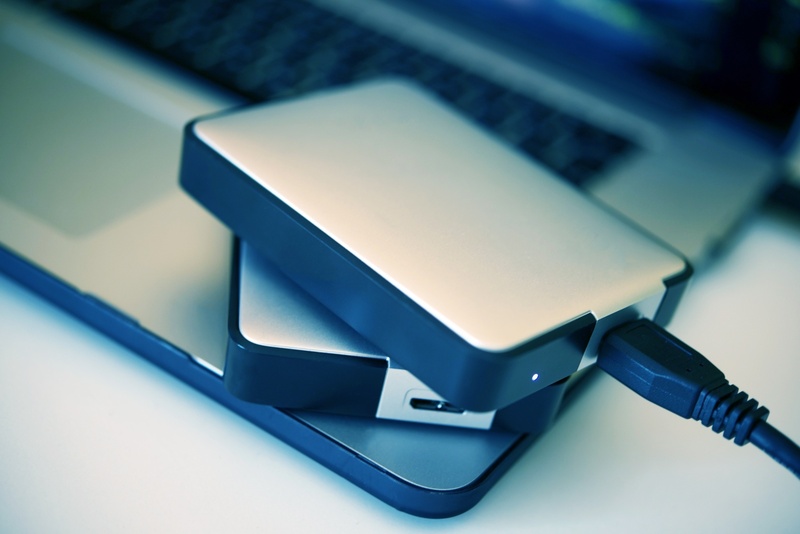 When everything is stored digitally, losing your backup can be catastrophic. Read on to learn why and how you should store your archival data to ensure safety. Losing data can be catastrophic. 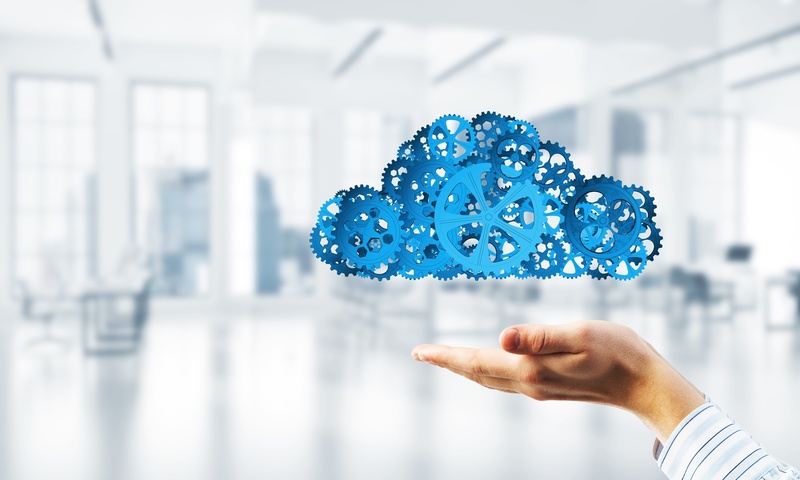 If you can't decide between private or public cloud storage services, look no further than hybrid cloud storage. 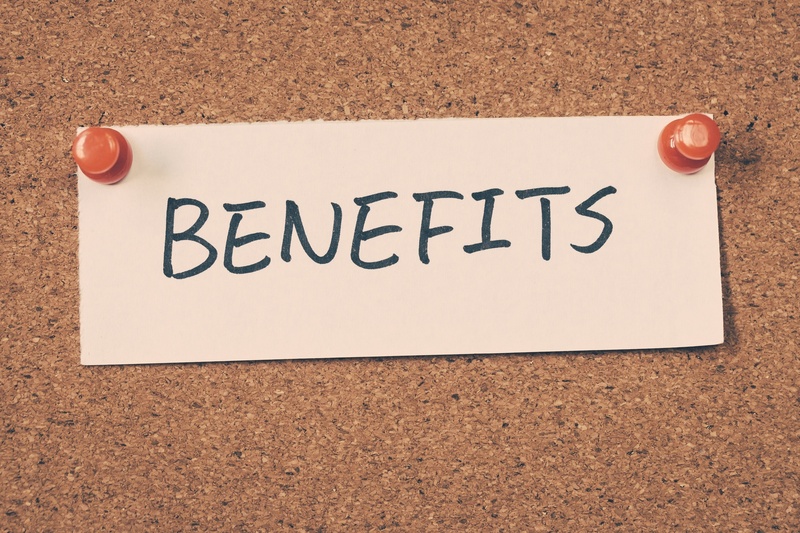 Read on to learn how your business can use it. 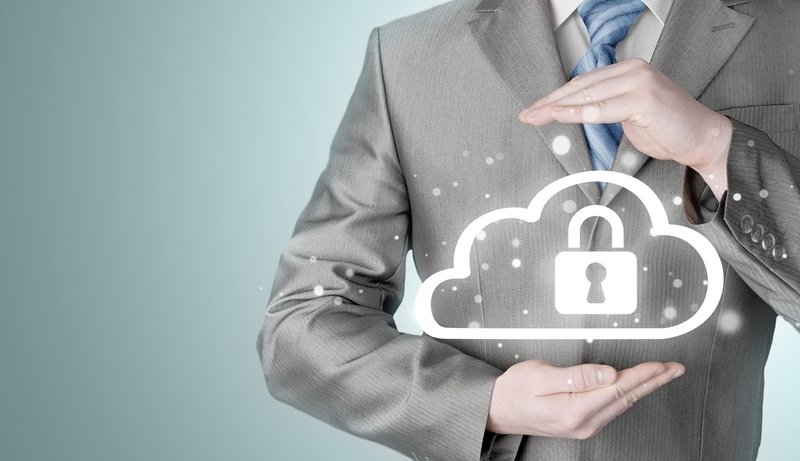 Cloud storage security is now hugely popular. 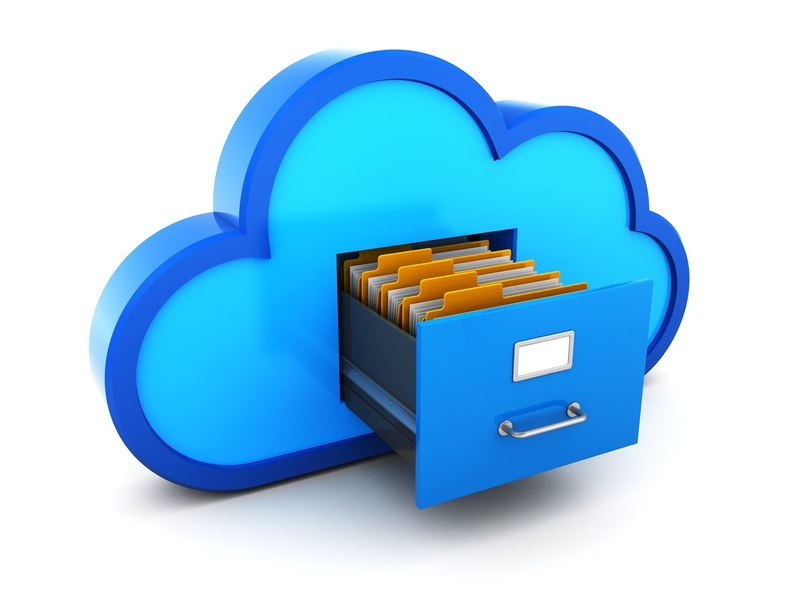 A recent survey showed that 95% of IT professionals are using cloud storage.